ECE refers to Electronics and Communication Engineering. This one of the most demanded branches in engineering as the students who join in this branch would have many opportunities in their career. Every engineering student should complete their project successfully in final year to get their engineering certificate. They have many choices in selecting the projects such as microcontroller based, solar, electrical, robotics, sensor based, etc. We provides latest 2013 – 2014 Mini and Main Electronics Projects, Communication Projects, Project Ideas, Project Topics based on IEEE papers for Engineering (ECE), MCA, MSc Electronics , BSc Electronics final Year Engineering Students with Abstract, Source Code and Reports. Selection process for various ECE projects is very important for the engineering students because it influences his/her career as most of the recruiters prefer knowing the project details of the candidates. Not only has that, implementing a project also enhances your practical knowledge. 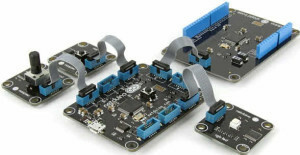 Here a complete list of the embedded based projects by various technologies is provided. The bio-metric fingerprint identification system projects are among the advanced ECE projects. It is an advanced security system and it is applicable for banks, offices, homes and other important places. 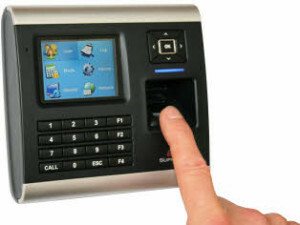 Biometric finger print identification based time recorder with Wigand output system. Bluetooth technology is an advanced wireless technology that is designed to connect phones or other portable equipment together. 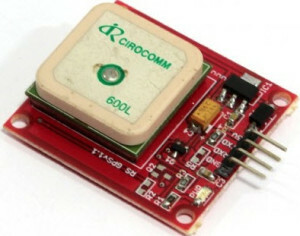 It is a specification for the use of low power radio communications to link phones, computers and other network devices over short distance without wires. Now a day so many ECE projects are developed based on this technology. 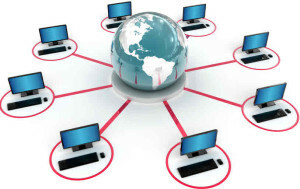 Monitoring Through PC Using Wireless Data Transfer. GPS is a satellite based communicating system used to attain information about location. 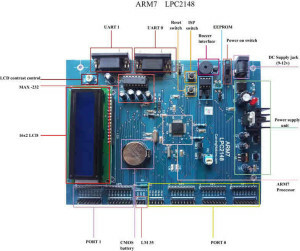 The GPS navigation system and tracking system is used in many ECE projects and here is a list of GPS embedded projects. If you are aware about solar energy facts, then the below mentioned project ideas will be best suitable for your final year projects. The robot is an automated machine that has the capability of performing some of the functions carried out by the human beings. Here is a list of robotics projects for engineering students. Here is a list of security and access control based systems, mostly using smart cards. PS2 Controlled mouse for controlling Robot using RF transmitter and receiver. PS2 keyboard based text message transmission using GSM. PS2 keyboard based wireless data transmission between two microcontrollers. Robotic Arm manipulator using PS2 protocol. PS2 + Zigbee based high speed data transmission. Automatic ANESTHESIA controller using infusion pump with respiratory. A Wireless Surveillance and Safety System for Mine Workers based on Zigbee. Design and Development of Embedded Intelligent Public Transport Vehicular Terminal Using GPRS. We hope all the projects listed above sound interesting and worth to be implemented. So why wait, pick up an area and choose the project which best suits you. But before that, don’t forget to mention your choice of area among the 15 described above.